dogs and cats you will understand where I am coming from. Everyone of these pets deserves a home. That is why we have a campaign on CLUB NO-KILL 2027 NETWORK HQ. 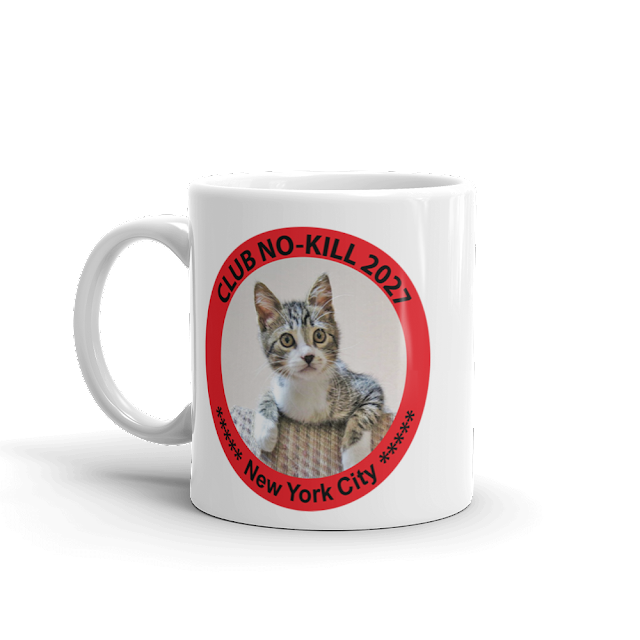 CLUB NO-KILL 2027 is a fundraising club whose membership is open to animal shelters, pet rescues and stray cat alliances around the world. 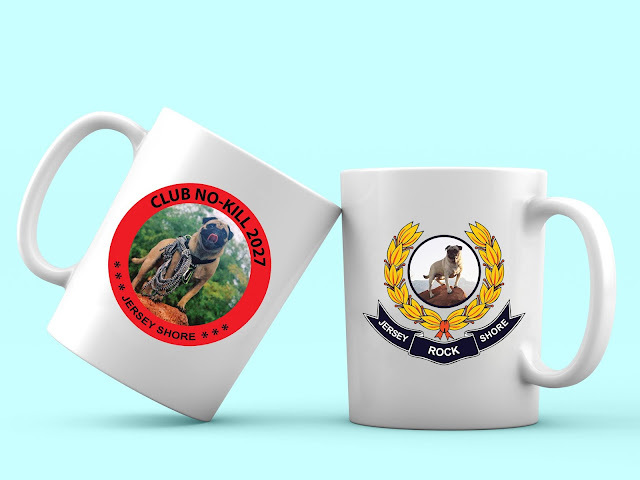 Membership will enable members to sell products created by the club. Membership is only limited to 100 for the 2018-2019 period. Our mission is to replace obsolete donation fundraisers that are preferred by nearly 100% of animal shelters with our proactive fund generators. CLUB NO-KILL 2027 members are the only authorized sellers of the coffee mugs and other fine products. Our objective is to raise and donate $1,000,000 among 1000 shelters and rescues around the world every year. Our ten-year quest is to move the world towards achieving 100% NO- KILL of healthy pets in animal shelters by 2027. 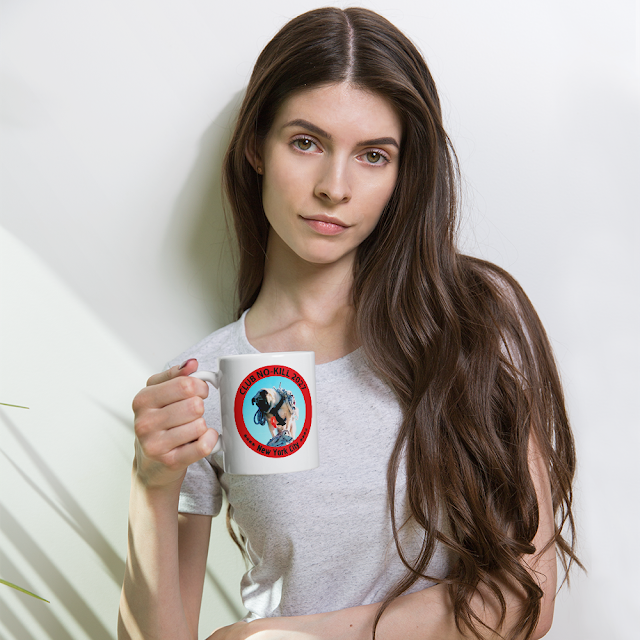 To help us to achieve this, we are all encouraged to donate by purchasing these beautiful coffee mug collectors from Vinny's adventures of climbing and posing in deserts photographed by Allen Kimble. Vinny's incredible library has thousands of images that are being used to design the world's largest and most beautiful coffee mug collection. The collection is entitled, "Great Nation & Cities of the world".Eventually, every nation and major cities within them will have a mug. 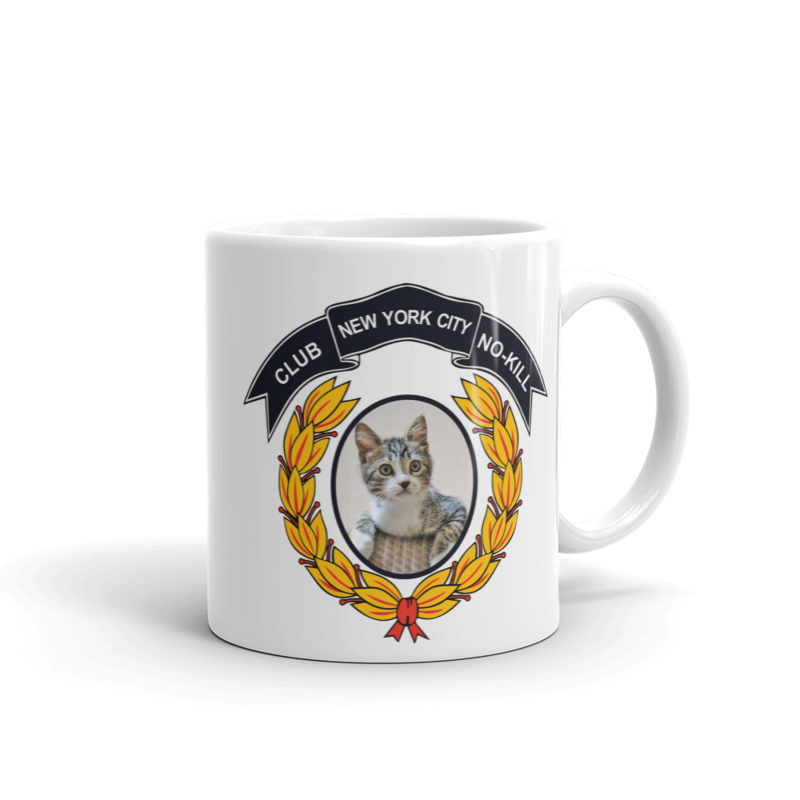 Please let's purchase these beautiful coffee mugs as gifts for our loved ones and save a pets life.